Saint Namdev is a figure central to the history of bhakti, or devotional Hinduism. He is said to have lived the life of an ardent devotee, a religious composer, and a singer of great wisdom. 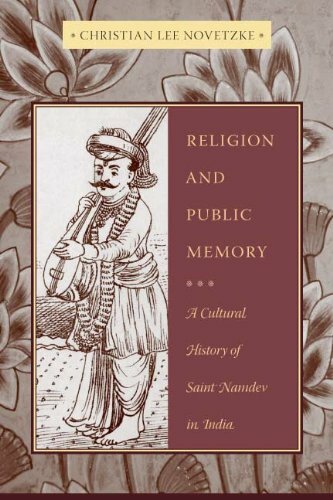 This book examines the many ways Namdev has been remembered over the past 700 years.